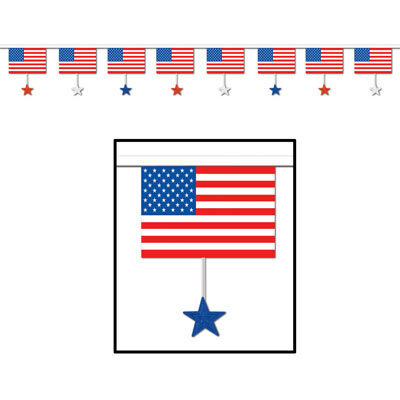 Create your own photo booth with this American themed selfie photo props as a fun activity for your party guests! 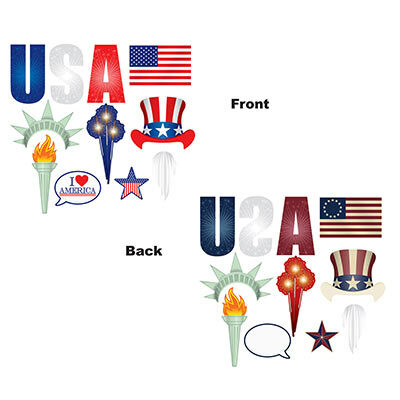 This American pack contains 12 fun props with the Star spangled banner, Statue of Liberty torch, 'USA' sign, Uncle Sam's hat and a Speech bubble for you to customise to name a few. 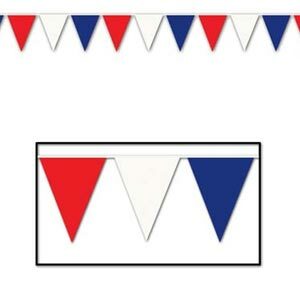 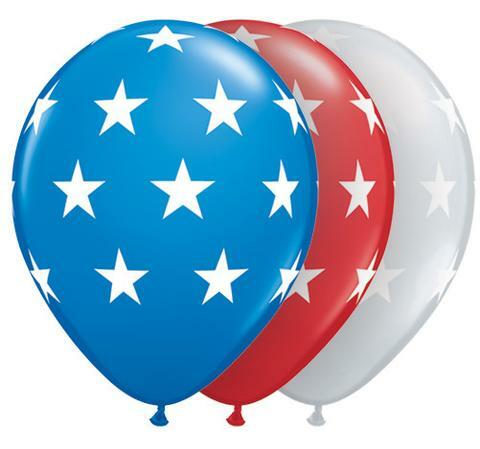 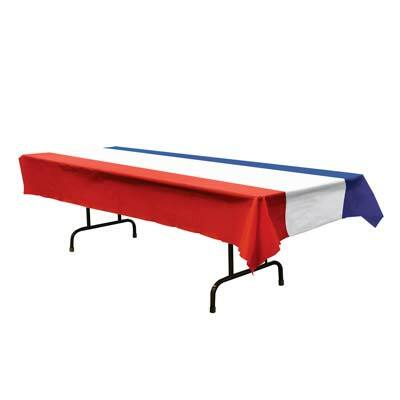 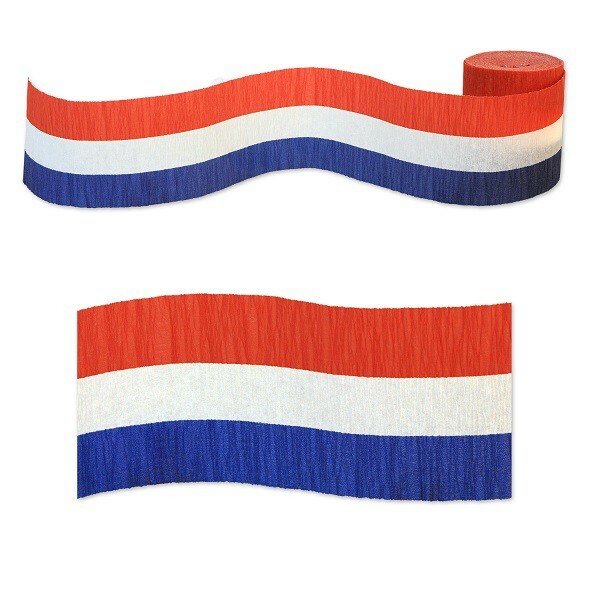 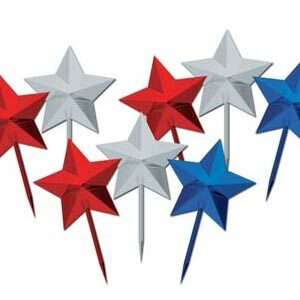 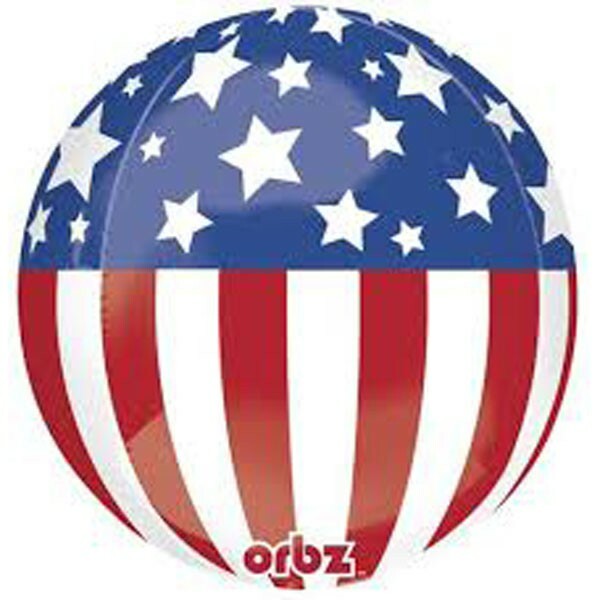 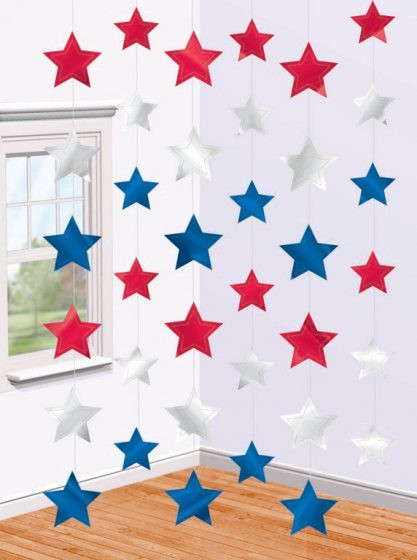 These Photo props are great for a American Patriotic themed party.